Hunger is like a terrible monster dragging you down and killing your game, kind of like your mother-in-law. I don't have one of those but I imagine it would be terrible. 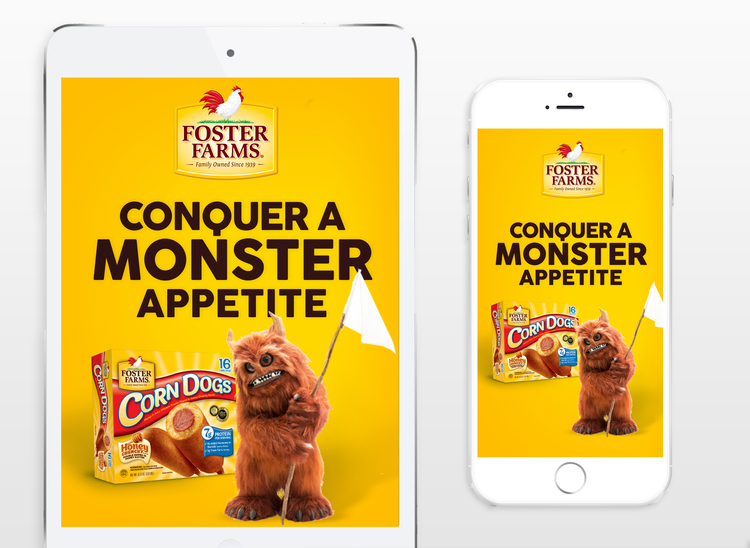 Foster Farm's Corn Dogs is the perfect and simple way to shoo away terrible appetite away.